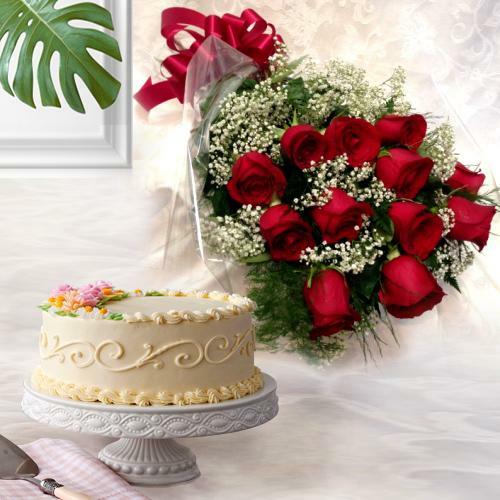 Order alluring Flowers, Gifts and Cakes online to celebrate Birthdays in a special way. 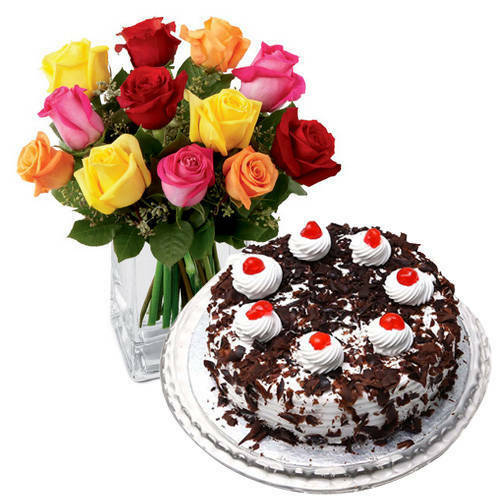 With the aid of online shopping, you can order mouth-watering Cakes, beautiful Flowers and other premium Gifts like Leather Gift items, Fashion Jewellery, Watches, and Perfumes etc at Low cost to give a surprising Birthday treat whenever you want. 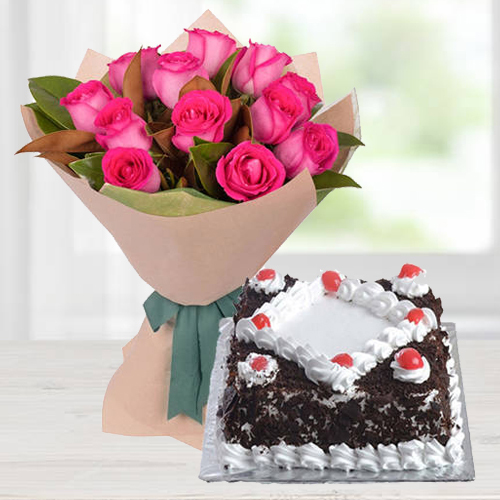 Send Birthday Flowers to Patna Online and get On-time Delivery at the doorstep of your friends and family. Free Shipping available! 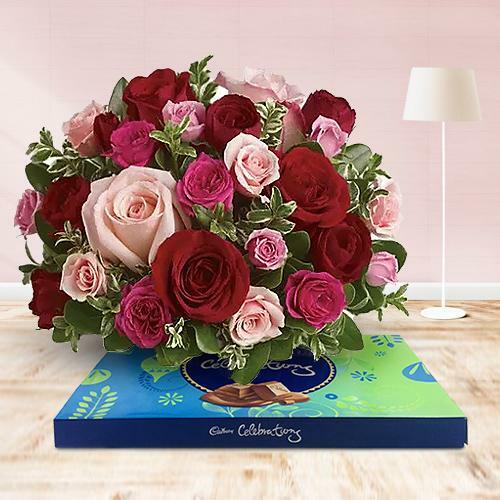 Gift your loved ones Heart Shape Arrangement of 150 Dutch Red Roses and wish Happy Anniversary in the most romantic style followed with Gifts to impress your special someone. 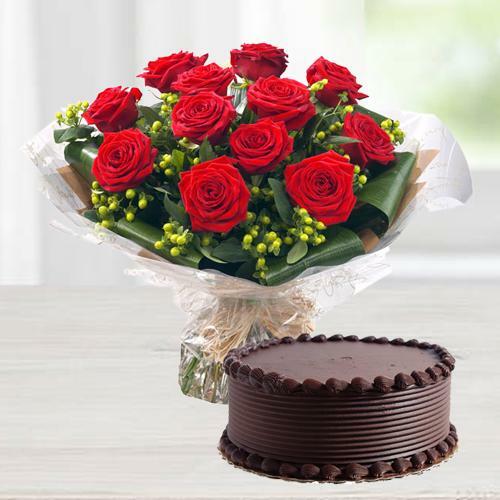 Mark Marriage Anniversary celebration with a touch of freshness as you order online to Send Anniversary Flowers to Patna. 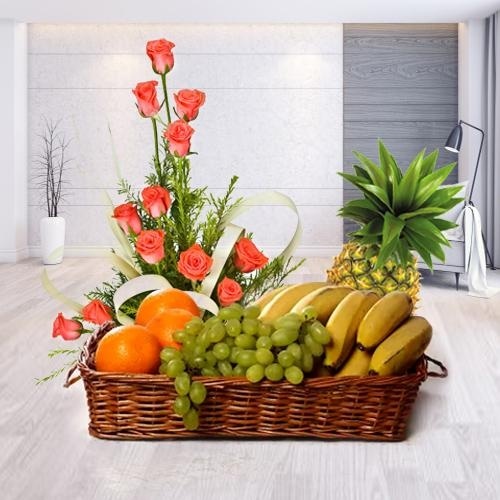 Choose from a variety of Fresh Flowers like Roses, Carnations, Orchids, Gerberas, Lilies etc available in designer Bunch at reasonable price with�Free Same Day Delivery. 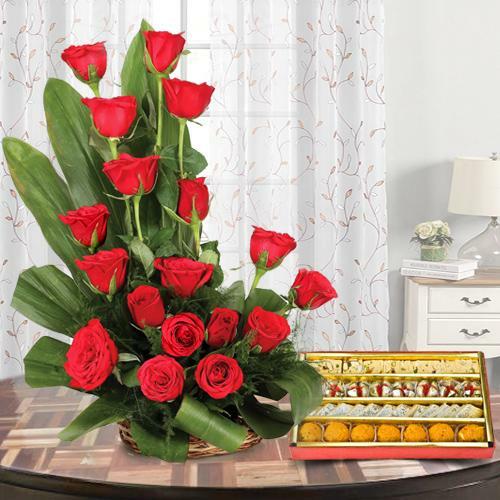 Bring a million dollar smile on your dear ones face with exclusive Combo Gifts and make them feel special on Anniversary, Rakhi, Diwali etc. At our website, we have gamut of gifting options viz. 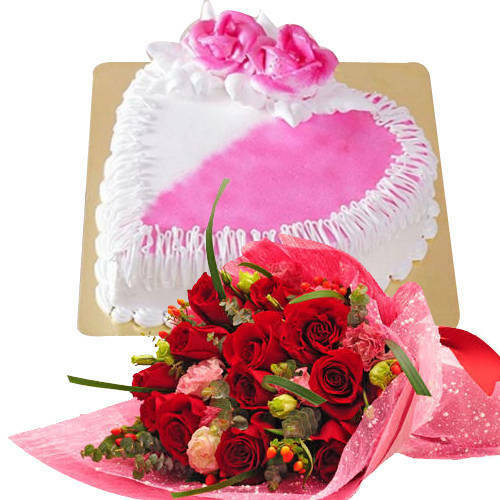 Flowers with Dry Fruits, Cake with Teddy, Cosmetic Hampers with Chocolates and so much more at most affordable rates. 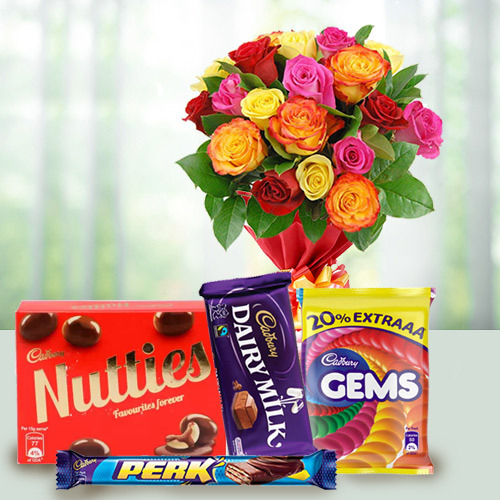 Order online and avail Same-Day Delivery anywhere in Patna. Flowers are admired for their beauty and loved by all and sundry. 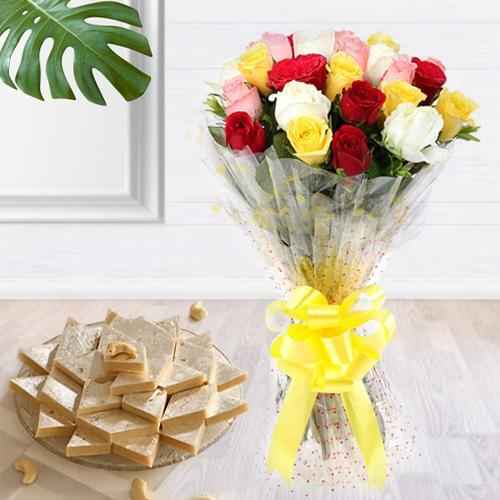 Greet special ones on Birthday, Anniversary, for sending Condolence or to say I Miss You with Mixed Flowers Bouquet, Seasonal Floral Bunch, multi-hued Carnations N Orchids Basket and lot more available at most affordable rates. 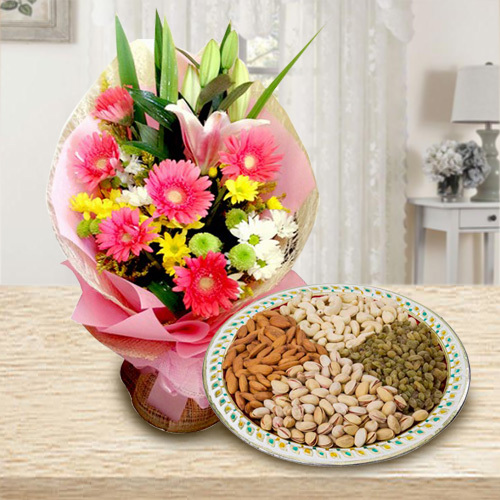 Book online order and get assured Delivery of Mixed Seasonal Flowers anywhere in Patna with our Strong Delivery Network. No Shipping Charges applied. 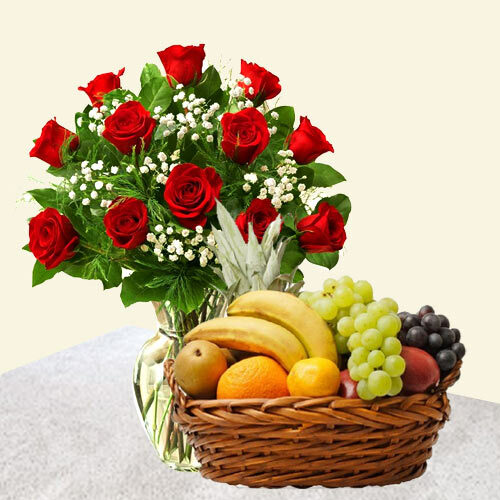 Flower Delivery in Patna within 4 hrs - Local Florist, Free Shipping. I placed my order at the last minute but to my surprise it was delivered just on time as the celebration was on. The recipient was really happy to receive Flowers in fresh condition. Really impressed with your commitment towards prompt and timely delivery. 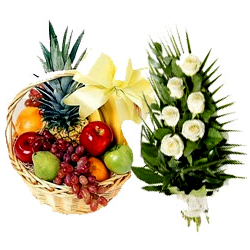 Let me add a note of appreciation that I have been availing your services for past one year and without any complaints. Also have recommended your service to many of my friends. Hope to receive good service in future also. Thanks for sending the present right on time for my parents anniversary. They were absolutely surprised. Also thanks for the quality and freshness of presents. You people deserve appreciation. 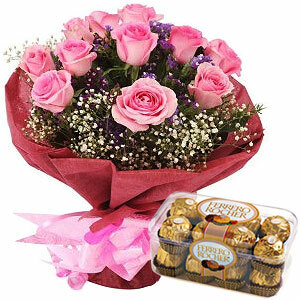 Flower is undoubtedly the perfect present that can enliven any occasion as they are true expressions of love and happiness. 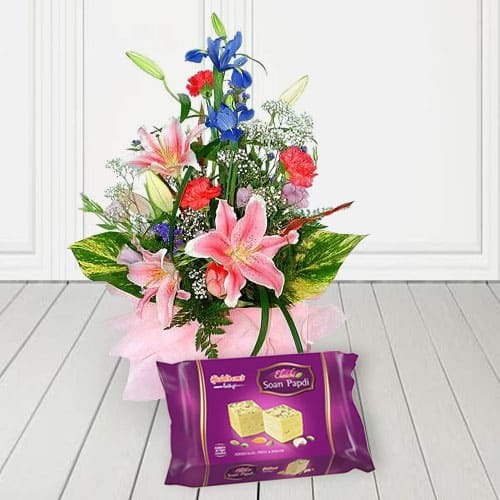 So, if you want to leave your dear ones surprised on Birthday, Wedding Anniversary or on any special days say Valentine�s Day, Mother�s Day, Father�s Day and Rakhi then, Send Flower to Patna Online in majestic blooms. 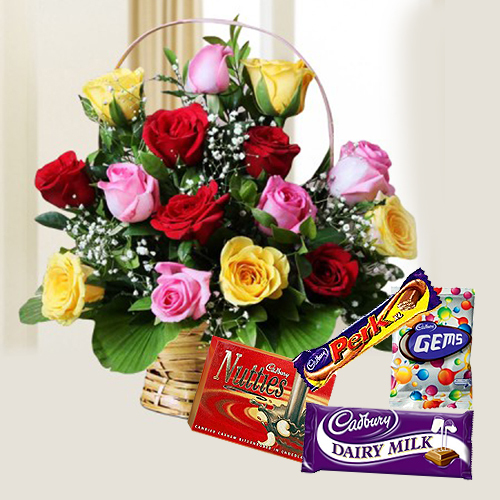 Our website offers an exclusive range of Floral Gifts hand crafted by Local Florist including�blushing Pink Carnations Bunch, festive special Lilies in Vase, embracing love Red and Pink Roses Bouquet, ornamental Bouquet of Mixed Gerberas etc which can be complemented with 1 Kg Eggless Cake, Assorted Cadbury Chocolates, huggable Teddy, Dry Fruits Pallet, Balloons Buky, Premium Gifts N Baskets and many more available at Low Cost ready for express Same Day Delivery as well as Midnight Flowers Delivery.�With free shipping on your order, enjoy the budget friendly deals and make your loved one smiling and happy. 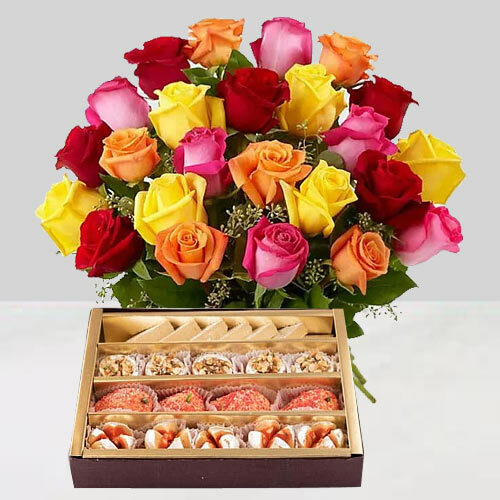 Send Flower to Patna Online and wish your near and dear ones on Birthday, Marriage Anniversary, Housewarming, Baby-shower and many such special days. 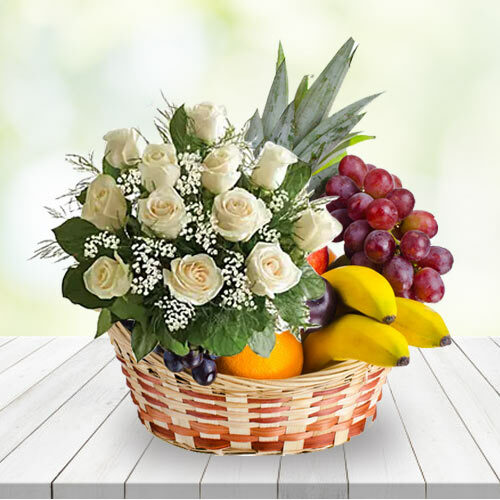 We are renowned online florists of Patna, Bihar offering comprehensive range of freshest blooms at most cost effective price. 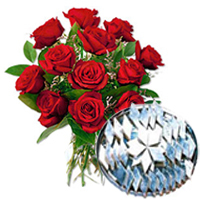 Whether you want to convey love for someone special on Valentine�s Day or deep sympathy on funeral or want to say �Sorry� �Get Well Soon�, �Miss You� or �Congratulations�, our designer Flowers Arrangements hand crafted by Local Florists are perfect to express emotions from the heart.�Be it an appealing Bunch of Mixed Gerberas or Basket of sizzling Mixed Seasonal Flowers or Heart Shape Arrangements of Dutch Red Roses or truly captivating Bunch of Orchids, each Flower can portray love and care for the recipient perfectly. 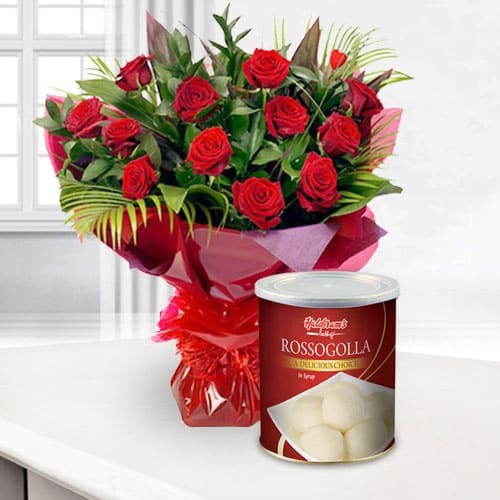 Order your favourite Flowers Online at low price and have it delivered to the destination of your choice on Same Day or at Mid-night without any hassle. 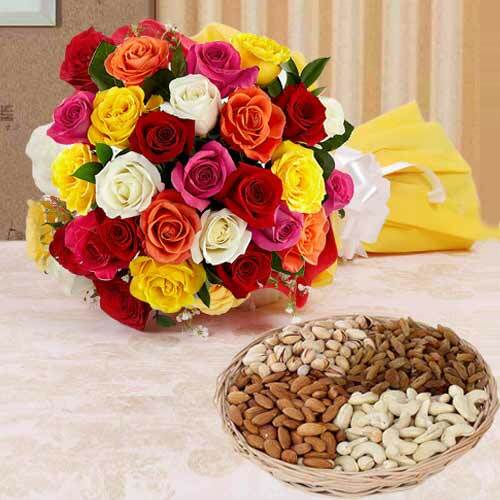 Give a pleasing smile on the face of your near and dear ones as you Send Flower to Patna Online. 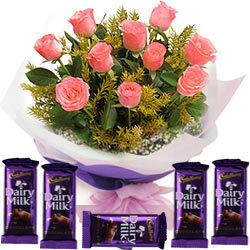 Have a look at our amazing range of Floral Gifts loaded with romantic Heart-shape Arrangement of 150 Dutch Roses in Red, blooming Bunch of Pink Carnations, enchanted Bouquet of Lilies, appealing Bunch of Mixed Gerberas, royalty selection Purple Orchids Bouquet or "I Love You" Arrangement that make a perfect choice for anyone to be given on special occasions like Valentine�s Day, Rakhi, Christmas, Birthday, Wedding Anniversary and others. 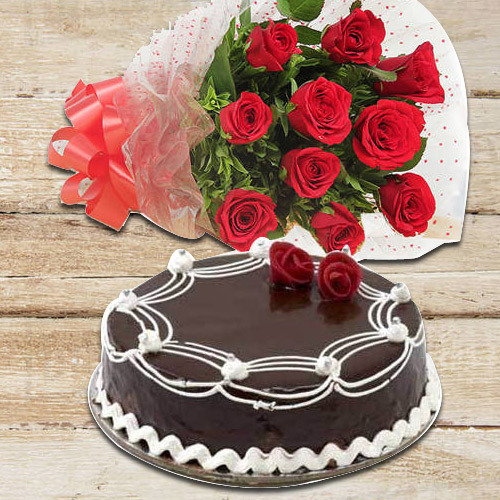 You can also order other Gifts like Fresh Baked Cakes, Chocolates, Sweets from Haldiram, Fresh Fruits Basket, Personalized Greetings Card and other Hampers N Baskets along with chosen Floral Gift. 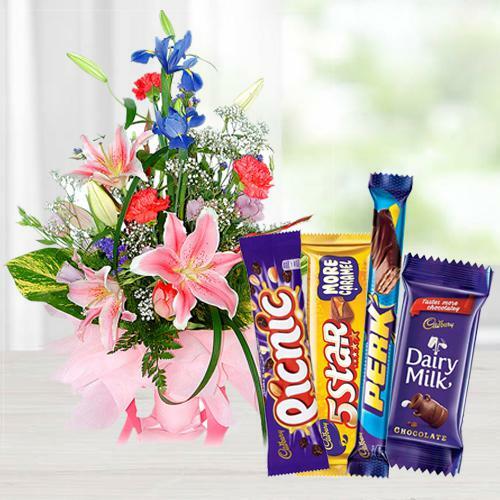 So, log on to our official website and book your Order for assured Same Day Delivery and Midnight Delivery of Flowers and Gifts from any location of India, USA, Canada, UK, Singapore, Thailand etc. without any Extra cost of Shipping.